If you’re into beauty, makeup, or just face masks, I’m sure you’ve seen a picture of a bubble face mask floating around somewhere. This strange beauty trend is exactly what it sounds like: a face mask that produces bubbles on your face. How funny is that?! She said she hasn’t laughed this hard in months. But what exactly is this crazy new thing and, more importantly, how does it work? 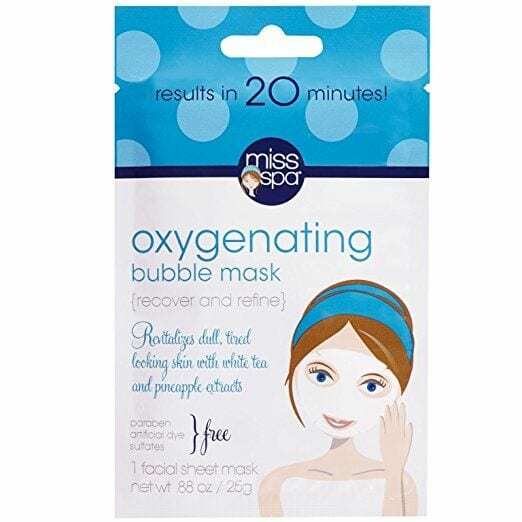 Bubble face masks, otherwise known as oxygen masks, actually used to be popular a little while ago, but have recently resurfaced and are making a huge comeback. Now, several brands including e.l.f, Clinique, and Sephora have come out with their own mask, and their presence in the beauty world has expanded dramatically. These masks are all over Instagram, Facebook, and Twitter, and while they may just seem like an easy way to make yourself (and others) laugh, there are actually several benefits. 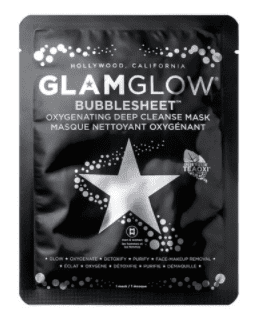 The “bubble” in bubble mask refers to the oxygen bubbles that will pop up while you’re doing the mask. The mask reacts with the oxygen in the air and creates foamy, airy bubbles. The bubbles’ job is to basically detox your skin. They’ll purify your pores by getting rid of dirt, refresh tired skin, and give your complexion a boost. Some masks even have charcoal added, which just adds to the detoxifying power of the mask. So this funny little trend actually does work, and you have plenty to choose from. 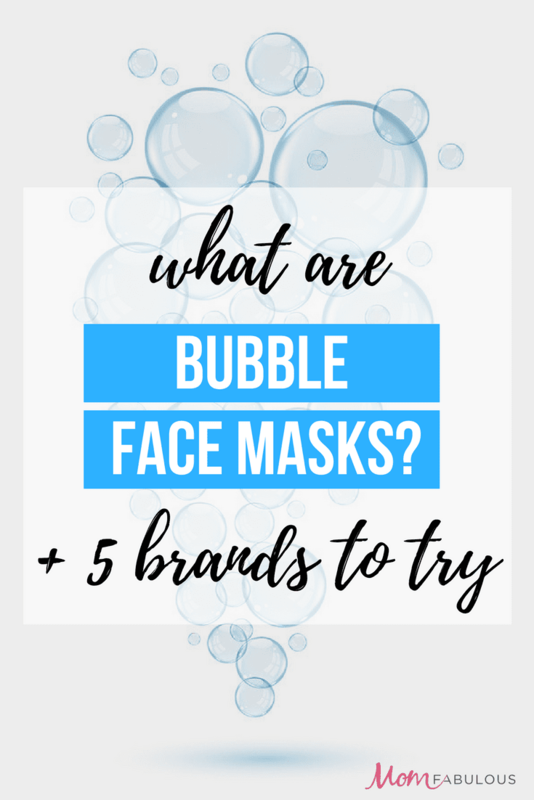 Here are 5 bubble masks to pick up the next time you’re out. If you want to give this trend a try but you’re not totally convinced yet, try this e.l.f one that was released not too long ago. This mask is affordable, hydrating, and easy to find in stores or on Amazon. It also comes in a pretty huge tub, so you’ll be bubble masking for months to come. 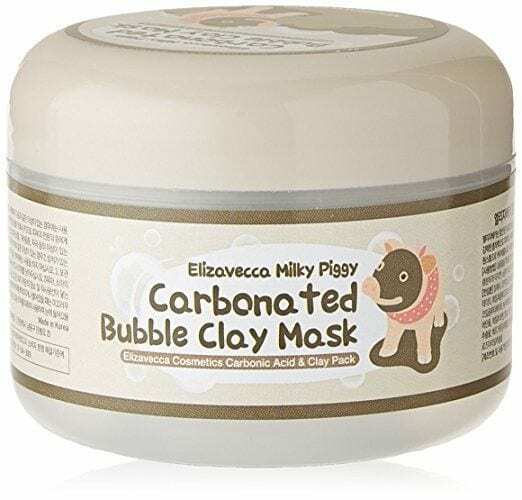 This one is actually a mud mask, a little different from past bubble masks. It contains several powerful ingredients, such as green tea extract, pomegranate, and charcoal, which just adds to the detox power. It’s suitable for sensitive skin, also! This popular mask brand also has its own bubble mask, and it’s pretty incredible. 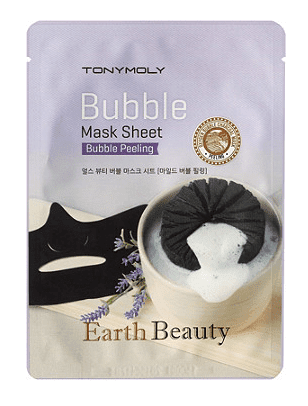 It’s a sheet mask, and also has green tea extracts, charcoal, and even amino acids in it to reveal gorgeous, even-toned skin. No parabens or sulfates, making it perfect for all types of skin. 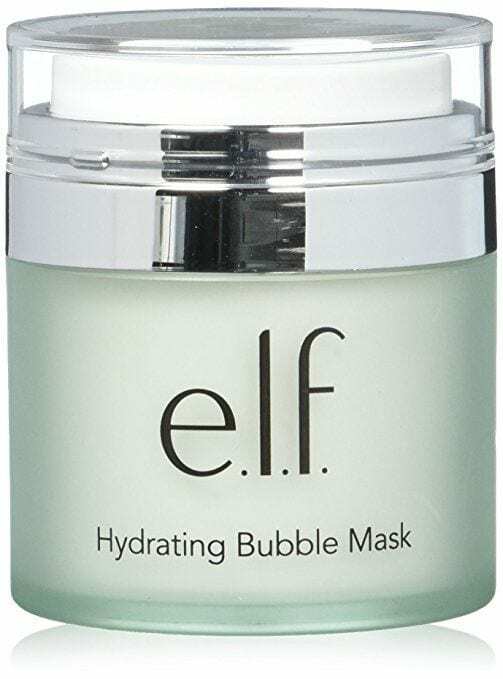 This brand is actually known for its wonderful masks, and this bubble one is no exception. It’s a sheet mask infused with charcoal and makes pores look significantly smaller and skin look refreshed. It can even help reduce the appearance of scars. So the next time you’re out and about, pick up one of these bubble masks to make your friends and Instagram followers laugh and your skin refreshed and clean. Ooh I love bubble masks! I didn’t actually know what they were until recently, but I think they’re so much fun now, and they’re definitely good for your skin too. I had never heard of them until recently either. They’re so fun! Okay that picture is hilarious! 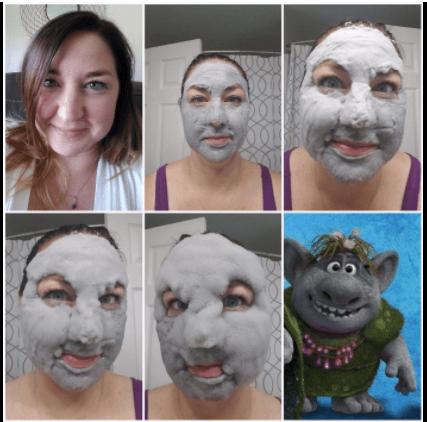 I always think of trolls when I do bubble masks so I’m glad I’m not alone!! Isn’t it? My daughter recently did one and kept sending me pictures. I was dying! That step by step transformation photo was hilarious! I actually tried my first bubble face mask a couple of days ago without knowing what it is and enjoyed it very much. The nice bubbly surprise was a lot of fun to discover and my skin seemed happy afterwards!